Cedar Crest College is a small, selective women's college in Allentown, PA. 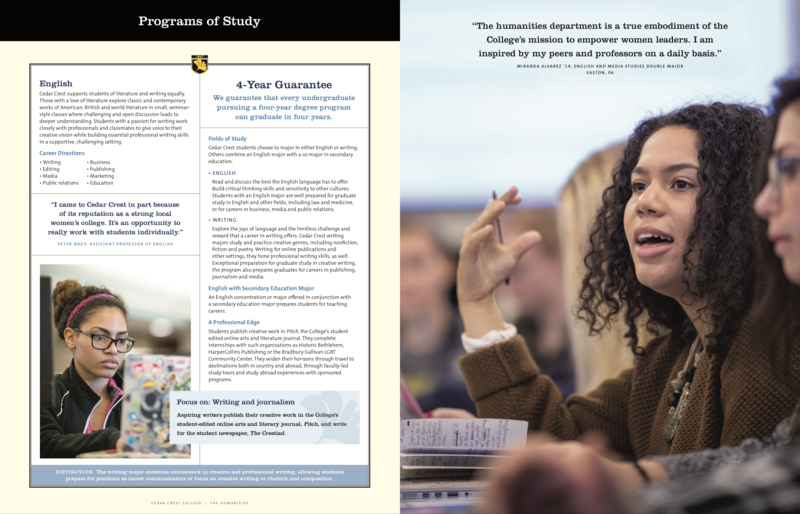 The College hired Jensen Design Studio to develop a new admissions communications strategy that captures its distinct advantages. 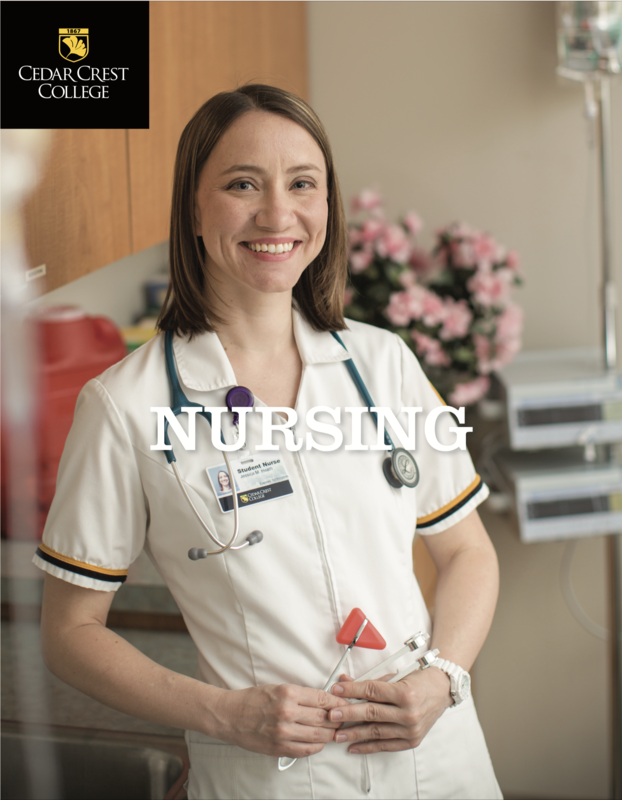 RGWE was retained to write a series of academic publications. Detailed area of study brochures may seem unusual in an era of digital marketing. 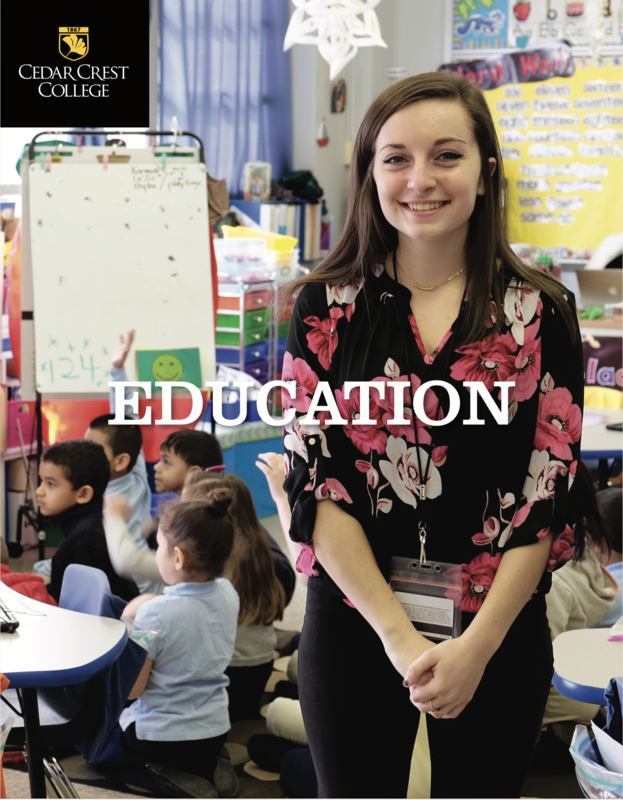 But as part of an integrated marketing plan that also includes video, web, and social, this focus on academics draws attention to the College's high-end offerings. 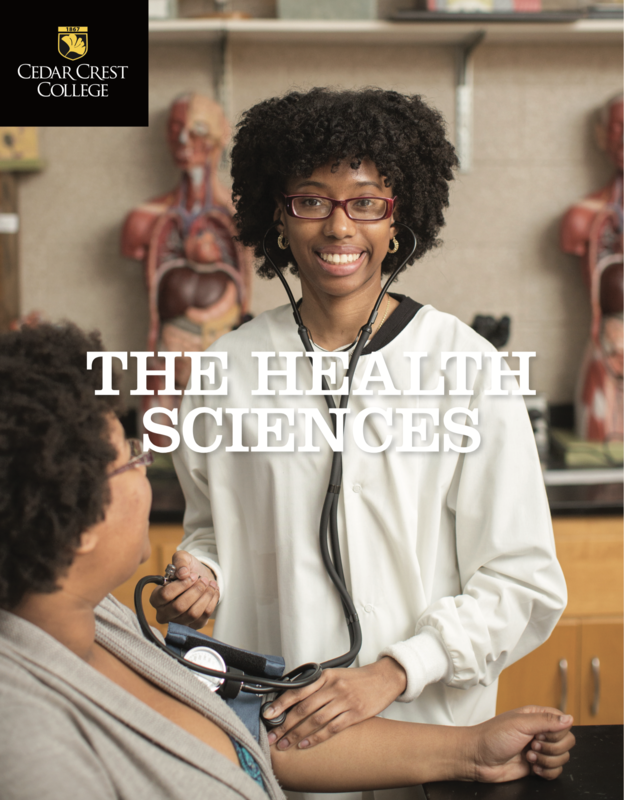 In each publication, we make the case for a women's college where the ideal student as academically ambitious and intellectually curious. 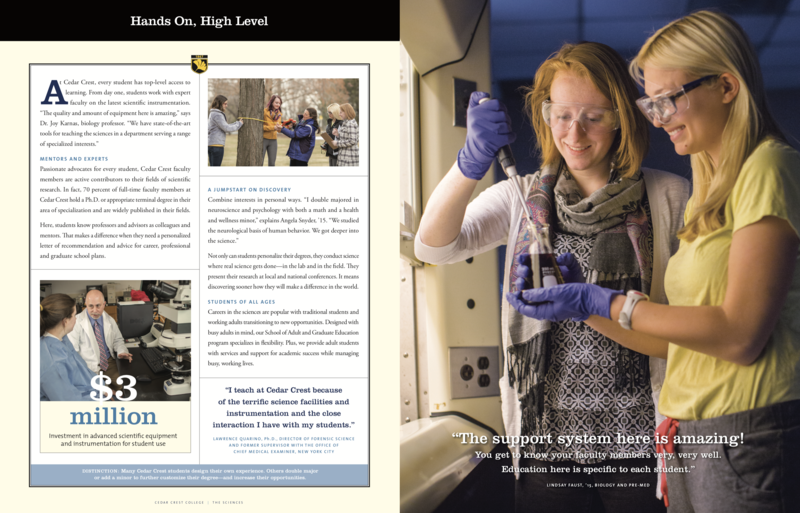 RGWE interviewed numerous division heads, faculty members, students, and alumnae and created brand focused texts that cover the range of Cedar Crest's impressive offerings while pointing out distinctions, achievements, and recognition. 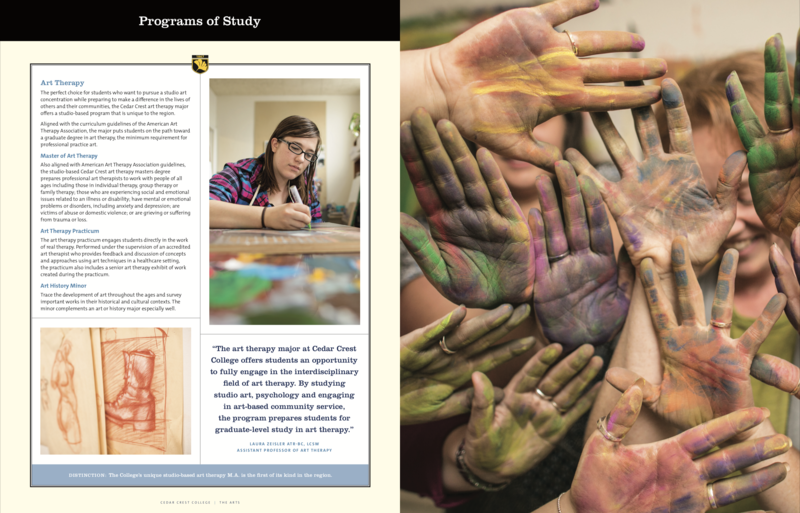 "The College’s unique studio-based art therapy M.A. is the first of its kind in the region."